WHAT A GEM...boasting 6,000 sq.ft (ext. msmt)., 7BR, 3 baths. 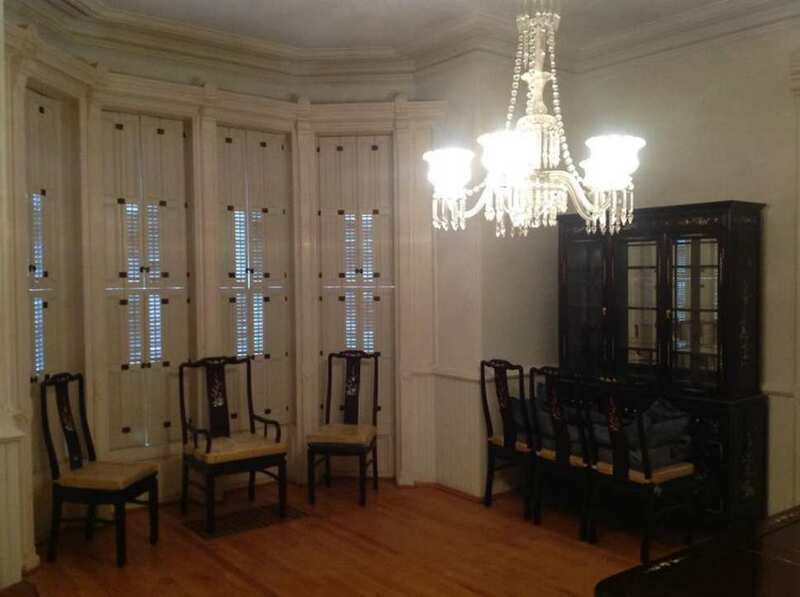 Beautiful crown moldings, pocket doors, open curved stairway, formal diningroom, butler's pantry. 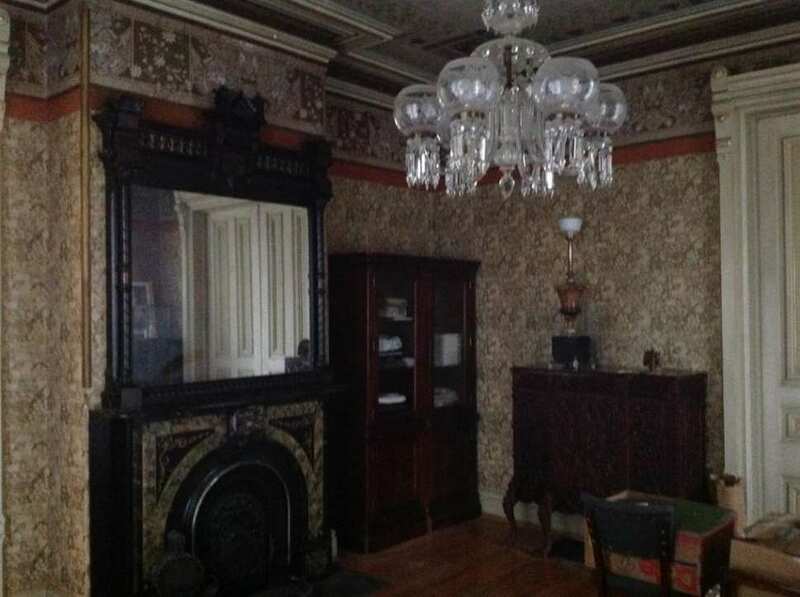 Parlor, formal sitting room, beautiful chandeliers throughout,, 3 Fireplaces (decorative), soooo much more. Original part of home was built in 1876, with an addition added in 2010, (master BR, bath, laundry, pet room with wash facility and garage.). This part has radiant heat, original portion has GFHA heat. 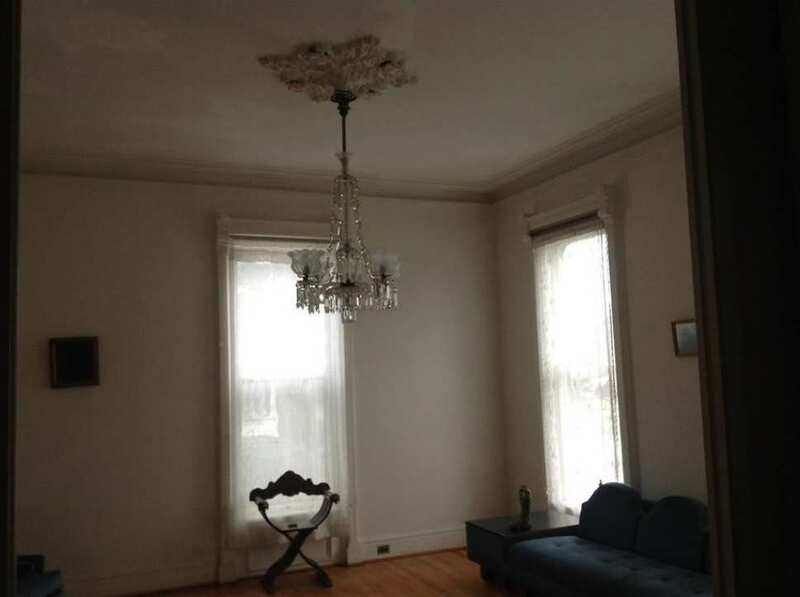 This home has so much charm and history. PLUS it is on a 4.31 acre parcel. New addition needs completion, and some rooms need painting. 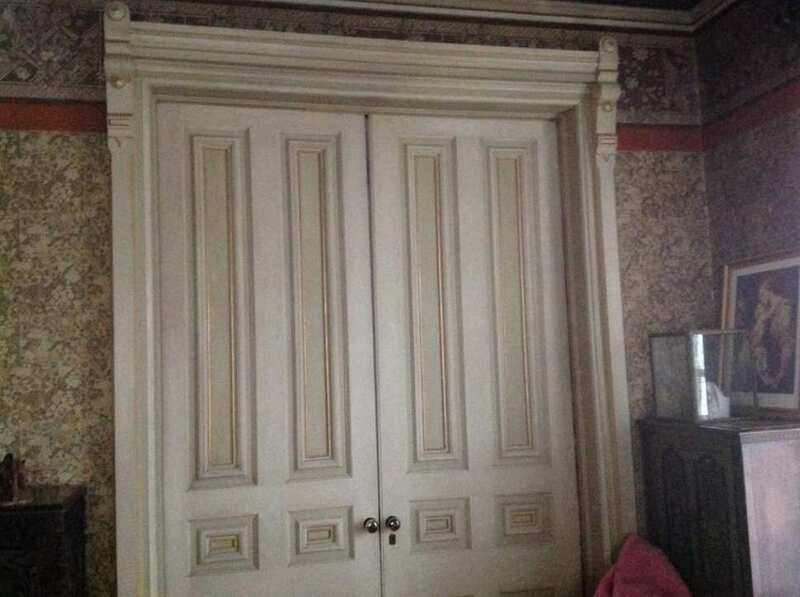 OTHER ROOMS, 'Butler Pantry, Food Pantry, Front Hall, Upstairs hall. HOME HAS GENERATOR. This is an Estate, home being sold as is. Home Inspection for Buyers information. This is a reader share. You completely stole my doorbell comment, how dare you, and what were the chances? Also, being a crazy corgi lady is way cooler. You could be that elegant kind of creepy woman who wears a strand of pearls and has that Bette Davis stare. You made the best choice. Yay glad this one made the home page. I adore it! I would probably close that opened wall back up, slap some new paint where they have made some repairs, and be quite happy. It does say being sold as is, so of course check all the major stuff out. 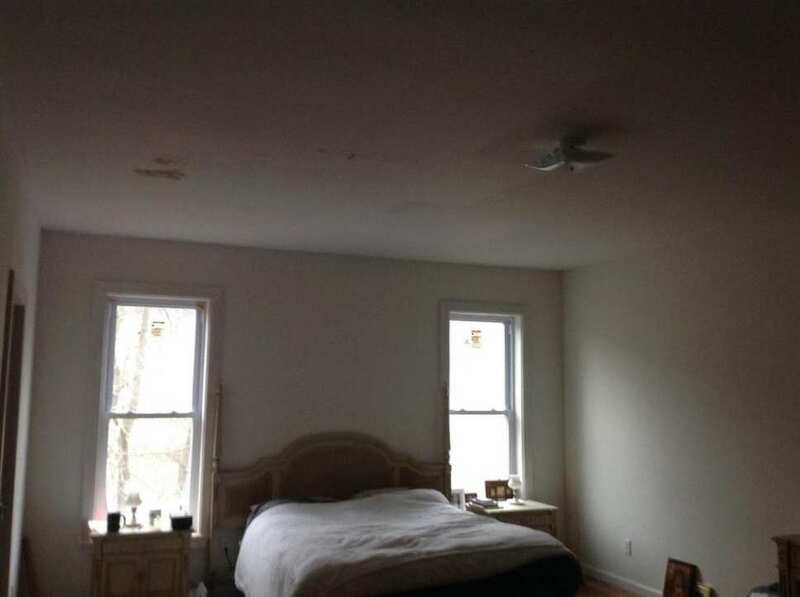 I can’t tell if the roof is slate or needs replacing. It is a great house! This is a heart-stopping beauty! And just think how extraordinary the exterior would be in period-correct colors. I am also amazed that the tower finial has managed to survive. 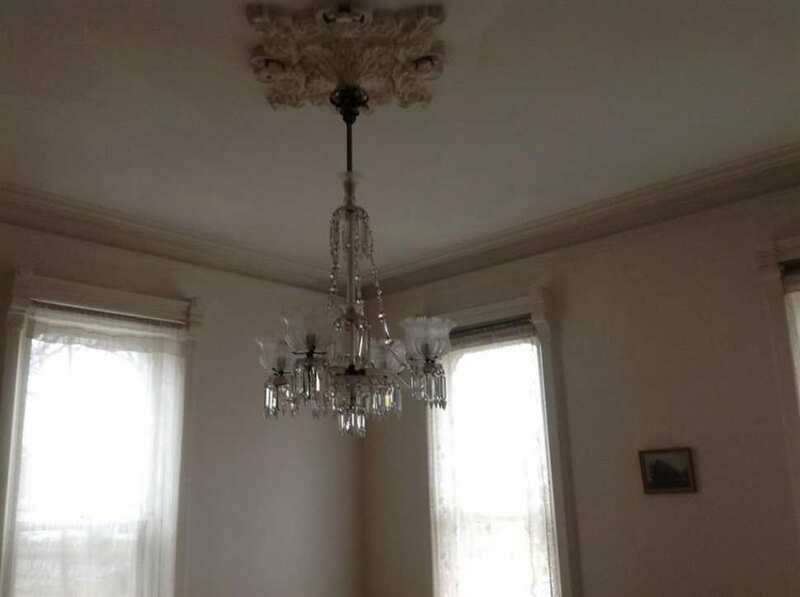 But I am gobsmacked that the crystal chandeliers MAY be the original (gas) fixtures. Treasures beyond compare! I love this house. It is wonderful. 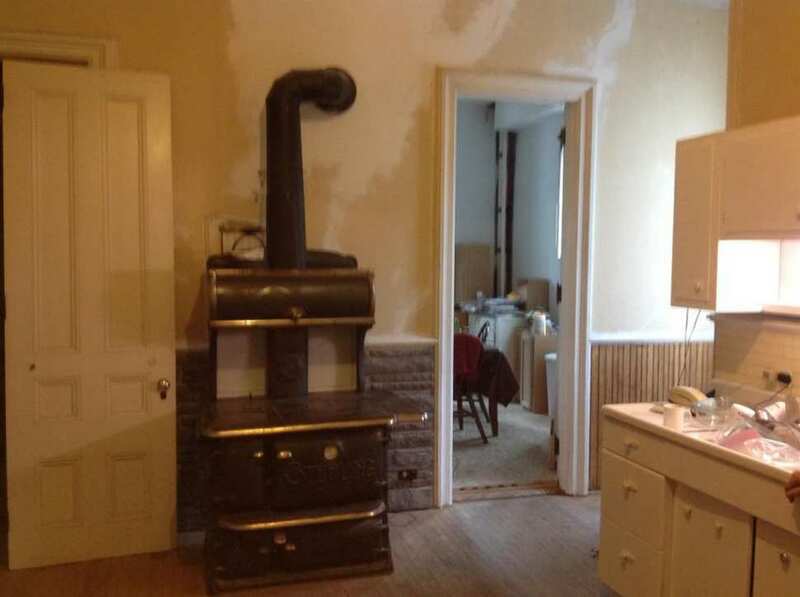 Its a time capsule house. I can be the crazy old cat man. 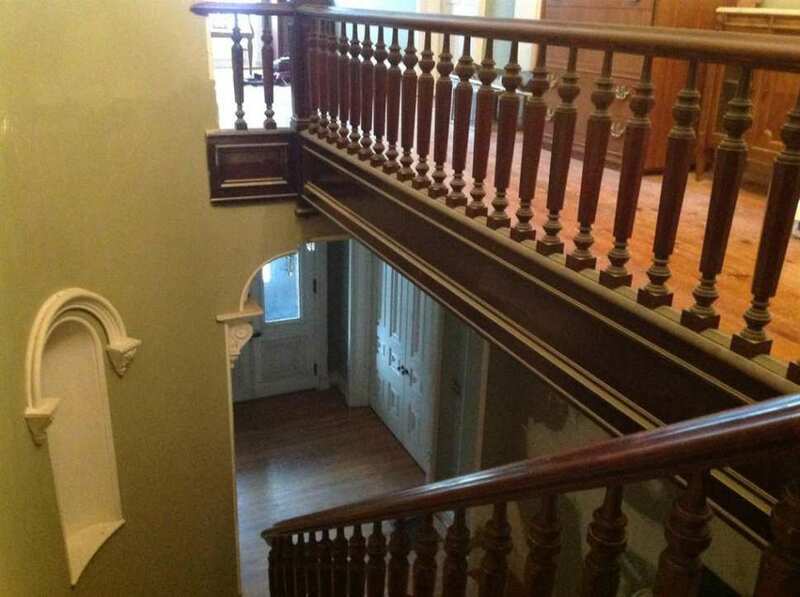 All it needs is a pipe organ at the top of the stairs. i would buy it for the chandeliers alone!! it’s a beauty for sure! I’d love to have this house in October and dress it up for Halloween. Would make a very spooky house. Why are they always in NY? I love, love, love this place but could never relocate that far. 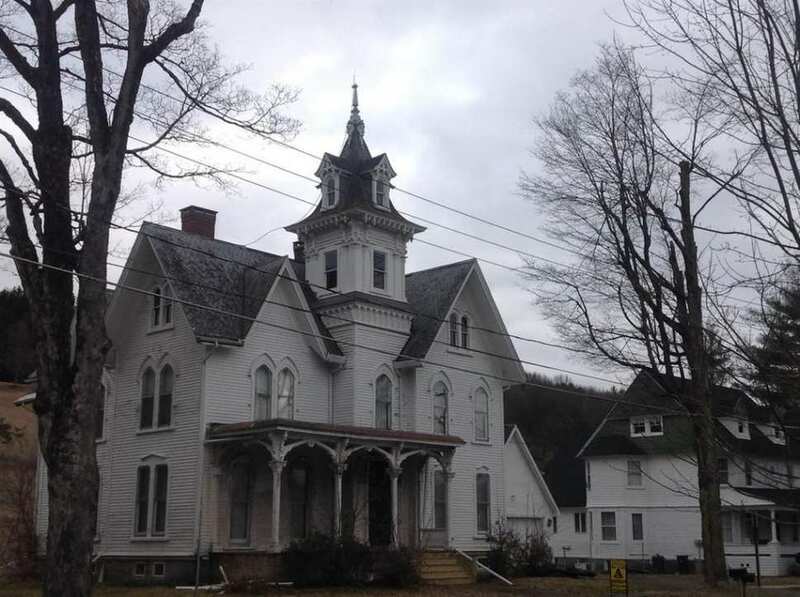 Designed by Binghamton NY architect Truman I. Lacey, and built for merchant Ward Vanderlyn (1829-1906). 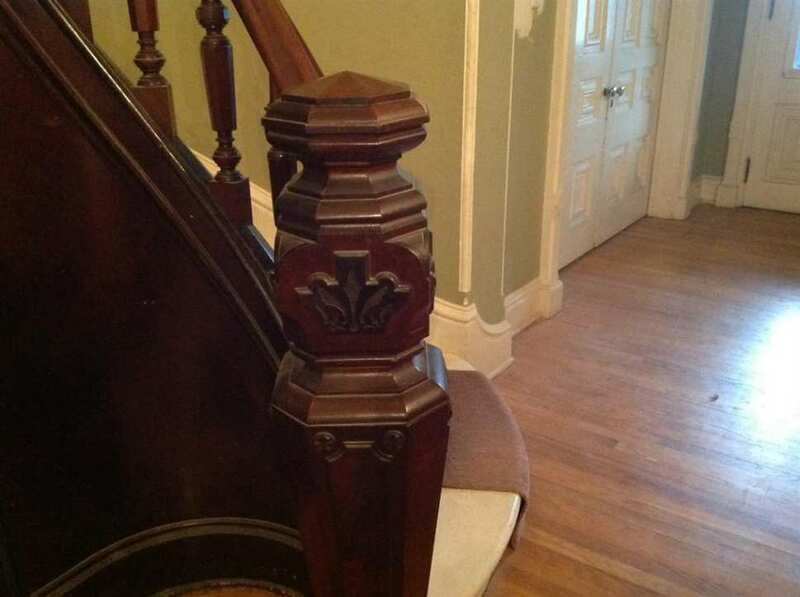 It’s wonderful that the stair and a lot of original trim is intact. Impressive as is but it could be spectacular restored and carefully decorated to that moment in time! No street view? Is there such a place in North America without street view? 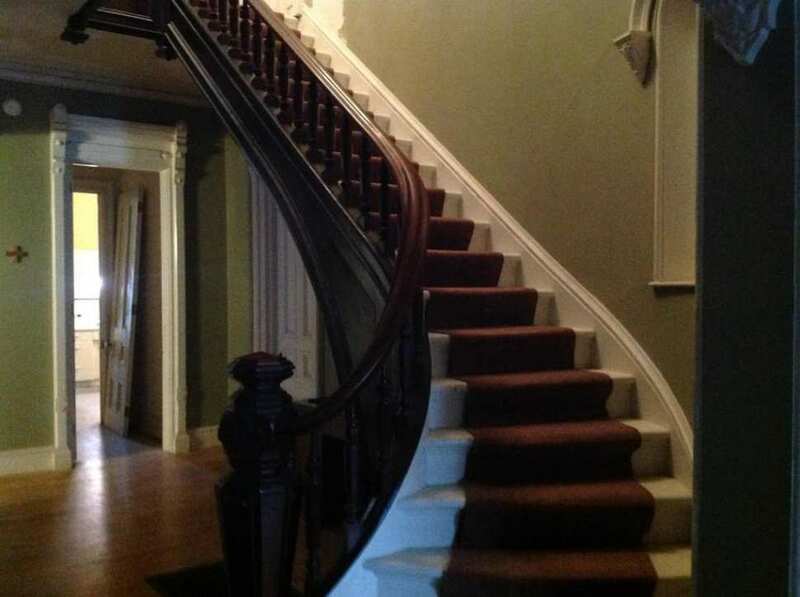 I have come to believe that the 1860’s and 70’s are my absolute favorite decades for old houses. It seems almost nothing built during these two decades fails to make my heart go thump, thump. This house is especially delicious. The exaggerated window and door casings, the light fixtures, the sweeping staircase, and overall grandness of the main floor. I couldn’t justify the taxes, and I would never have a need for such a large house, but one can dream. I find myself in desperate need of this house. I will spend the night (and try to survive) like the sinister lawyer tells me I need to or any other Scooby Doo plot that is required to own it. I have two Hocus Pocus costumes already, so I could be Winifred or Sarah whenever I want, not just for Halloween. 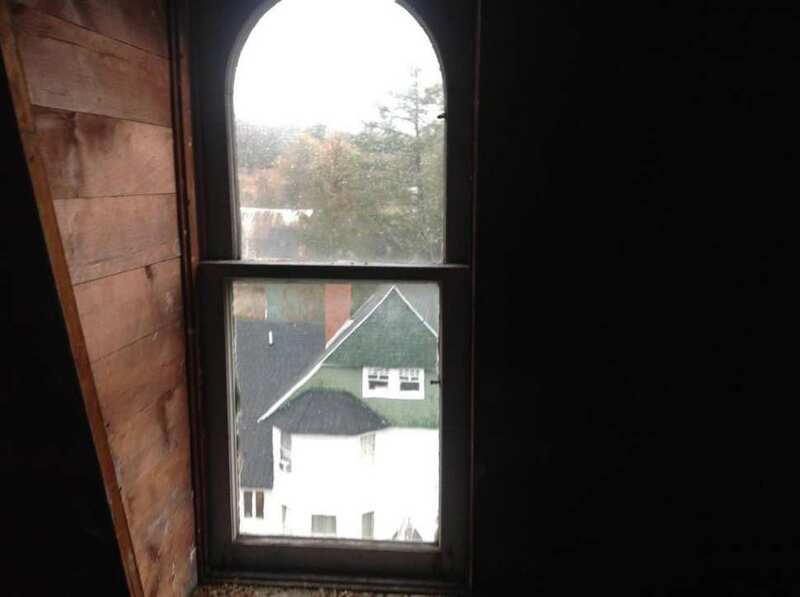 I could sit upstairs with a lit candle in the attic window as shown in the last photograph. I could slap a seance table up there like Sarah Winchester. Whatever society demanded of me, I would do it. Just let me have this house. I’m LOVING these amazing reader shares! Now I just need to pick up my life and move it to NY, somehow convincing my husband along the way. My Husky has already agreed to go! That staircase has to be the most amazing thing I’ve ever seen. It had me at hello! 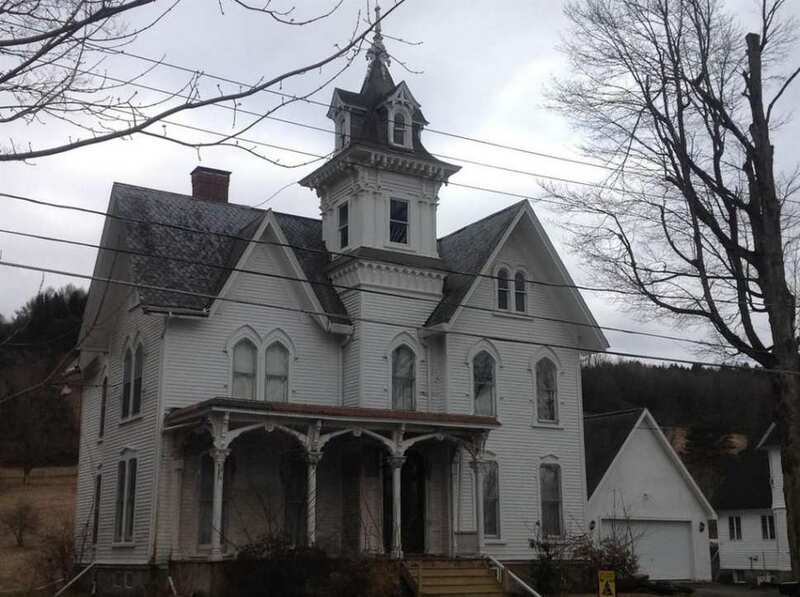 I keep falling in love with these houses in upstate NY and New England and then I see the taxes. yikes, they are a mortgage in themselves. I love this house, I could see myself living in this one. That being said has anyone noticed the taxes doubled in one year? Nothing really changed in the assessment either. That stops me cold in my tracks. The romantic in me says “damn the torpedos and full speed ahead. The practical one is slamming on the brakes!!! Alright folks, does anyone know what an easement costs the grantor in New York State? I wonder how much a facade and limited interior easements would reduce the taxes on a home like this? In some states, the reduction is impressive, but the lawyer and easement management costs can be high. I LOVE this house!!! Would not want to live New York though. Wish they had some like this in Texas! Such a stunning house but I’m with Ross on the paint colors on the exterior. This is the kind of house that makes me want to grab a brush and start painting! 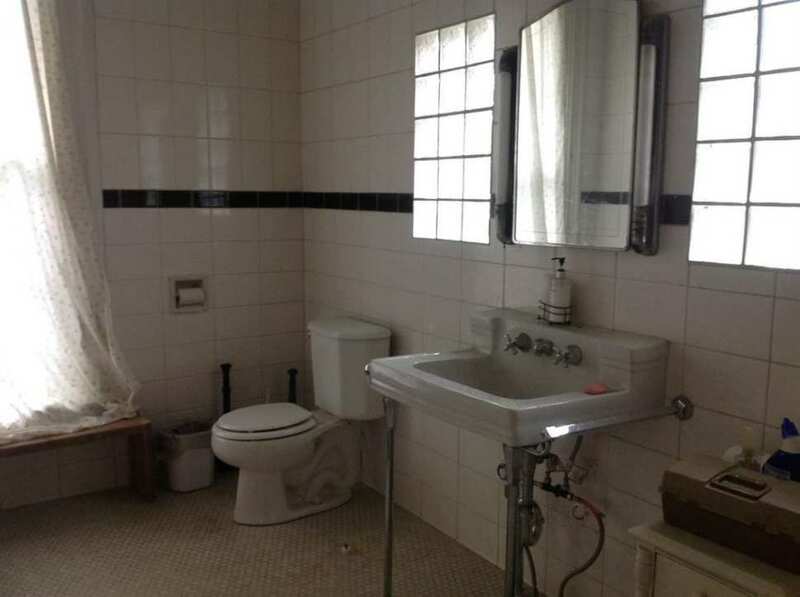 The fairly awesome intact 1930’s bath with large tile, glass block(?) and chrome mirror is a bonus! I own a business in this village.. there are 3 tax bills… school, town and county and village all three of which were in the 2.5k range each on this one. Have always admired this house. It is one of the many gems in this old canal village. I wonder what the 4 acres looks like would love to fix that up, great bones! Having a Rip van Winkle moment here. This just popped up as a 4/14/19 update, last comment before this present one 6/13/2018??? That said–I urge Kelly to add to her gentle rules one that requires a picture from the tower of any tower house—and this one is from the very tip top!! Be still, my heart! Oops, I forgot to mention, lower price so moved to the front page. Originally posted in 2018. 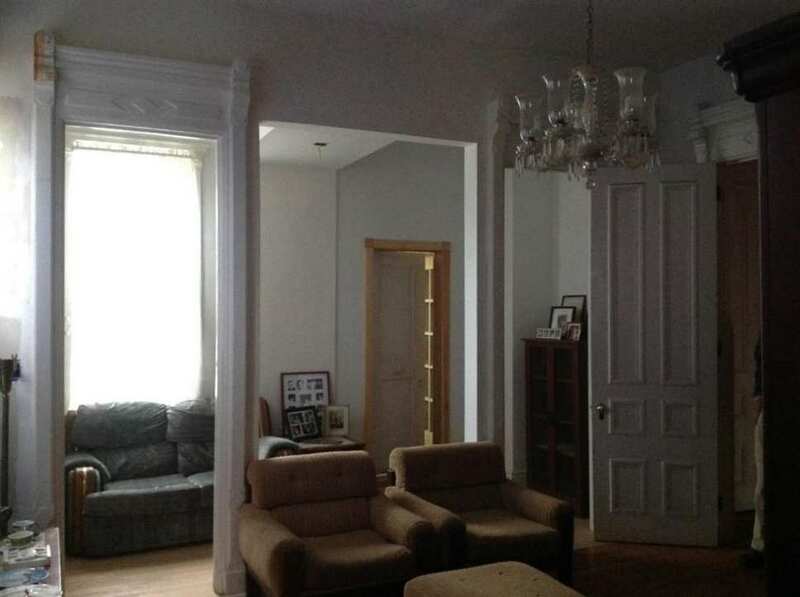 Although this is a dream house, why does the agent list so many features in the description that are not in the pictures? I want pictures of it all. I want to see closeups on detailing. The addition is absent from the photos makes me imagine negative things about it. Why, why, why no pictures of all of the rooms. Sorry for the why-ning, but I think that the presentation is not up to the property.